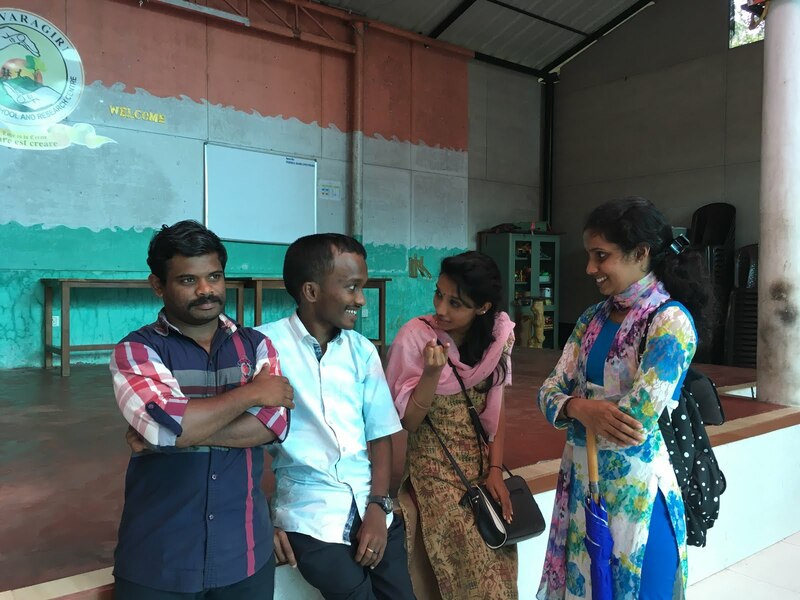 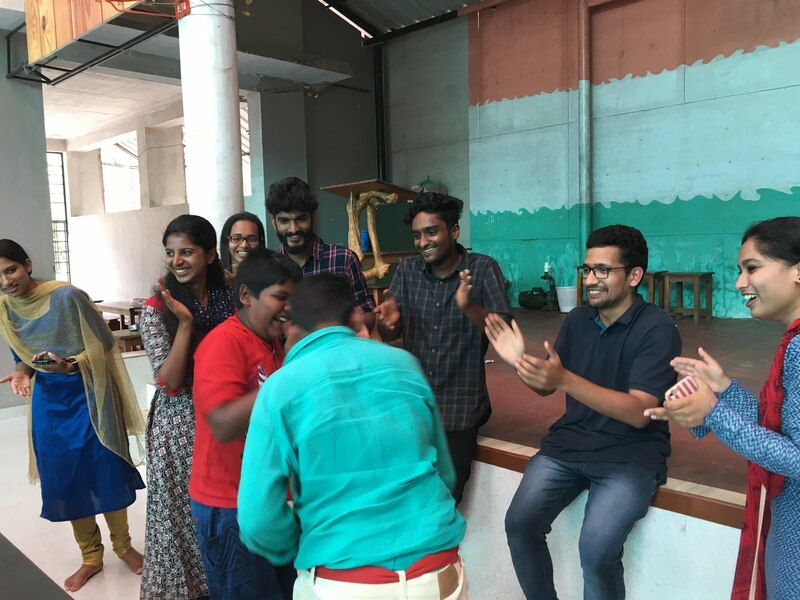 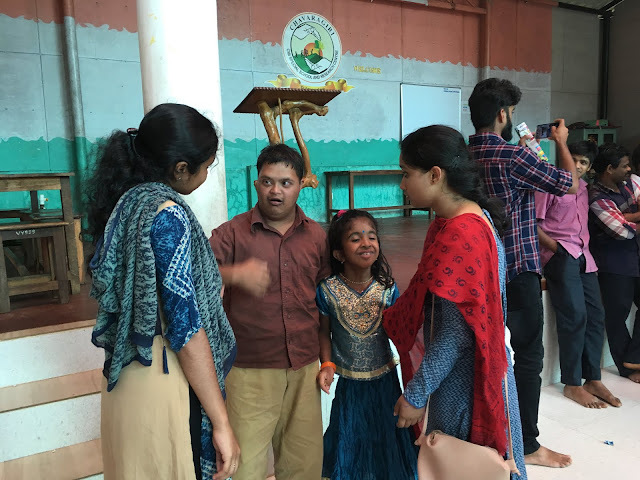 marian pulse: Music Therapy Programme conducted by MSW first year students at Chavara Special School, Parappu on 10-10-2018. 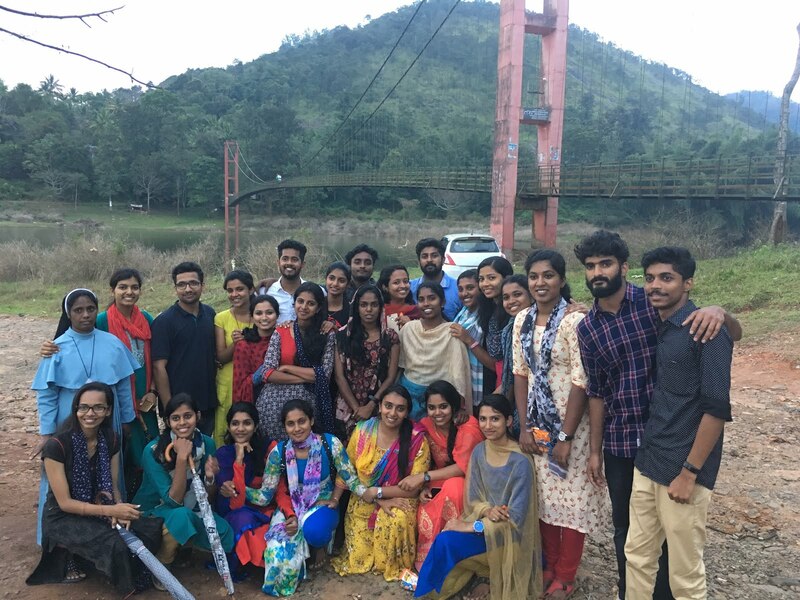 55 students participated. Music Therapy Programme conducted by MSW first year students at Chavara Special School, Parappu on 10-10-2018. 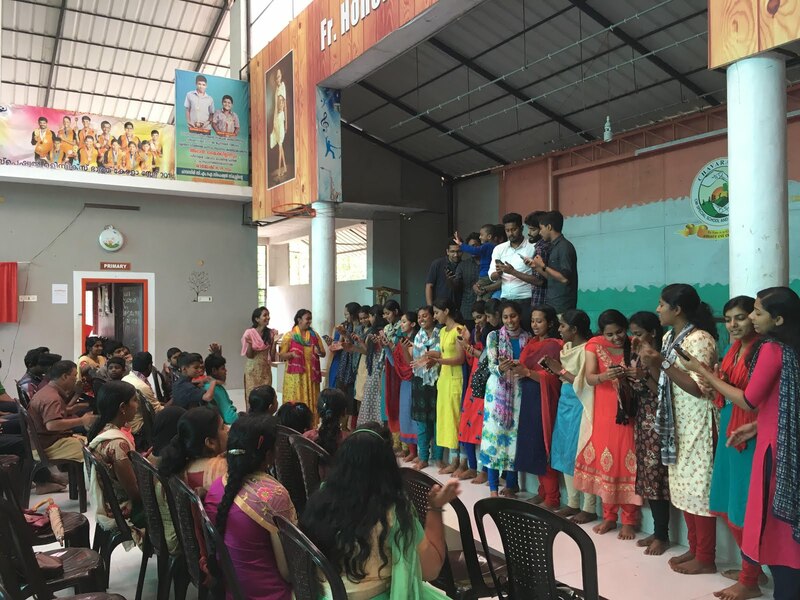 55 students participated.